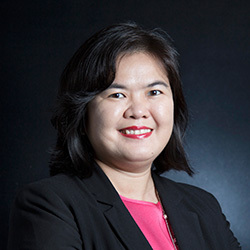 LEONG MAY LING is a partner in the Corporate Real Estate practice group. 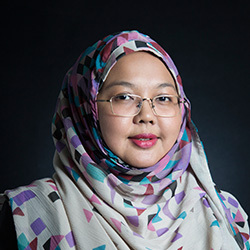 She holds a Bachelor of Laws (Hons) degree from the University of London and obtained the Certificate in Legal Practice (CLP) from the Legal Profession Qualifying Board of Malaysia. May Ling was admitted as an Advocate and Solicitor of the High Court of Malaya in 2002. Her main area of practice is conveyancing and other property related transactions such as sale and transfer of real properties, leases, tenancies and financing transactions (both residential and commercial). She advises on distribution and transfer of assets, development agreements and joint venture agreements for property development.